Family comes first. And there's nothing quite like the peace of mind that comes with the knowledge that your loved ones will be cared for, no matter what. 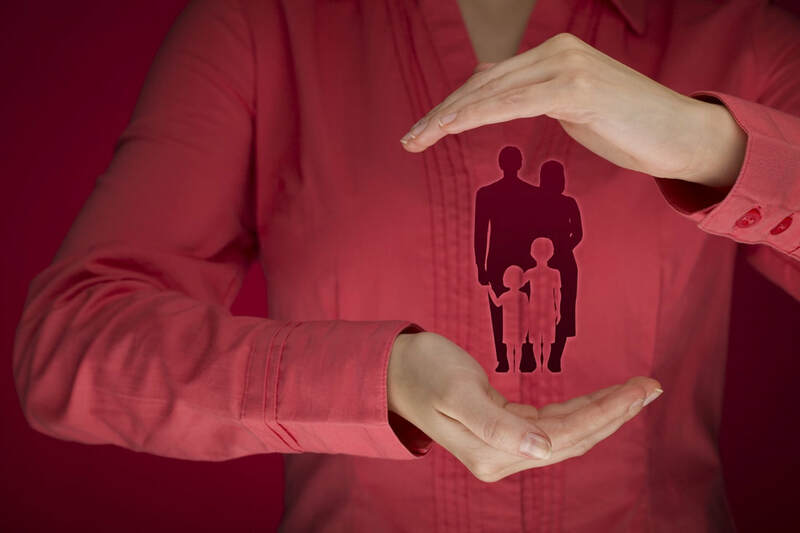 We specialise in providing a range of affordable Life Insurance packages and we can even assist in selecting the right policy for you.